NOTE: The link to the proceedings is now available and active. The International and National committees of ICEEP X are delighted to welcome you "Down Under" for what will be a fantastic opportunity for the exchange of knowledge and ideas between equine scientists, veterinarians and other stakeholders with an interest in equine exercise physiology. ICEEP X will be held in Lorne, Victoria, Australia from 12 - 16 November 2018. 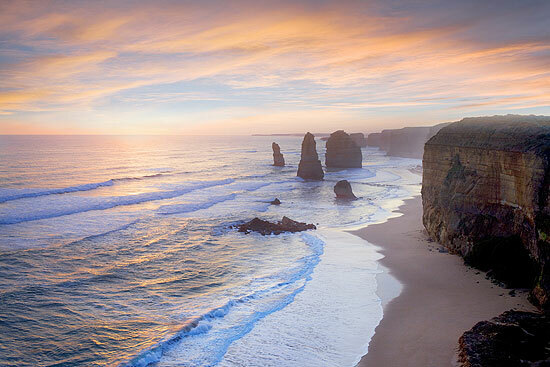 Australia is a great place to visit at any time of the year, with November being the ideal time to visit the southern state of Victoria. Lorne, the site of the conference, is situated on the Great Ocean Road (visitgreatoceanroad.org.au) and is a seaside holiday resort of approximately 1000 people (visitvictoria.com). 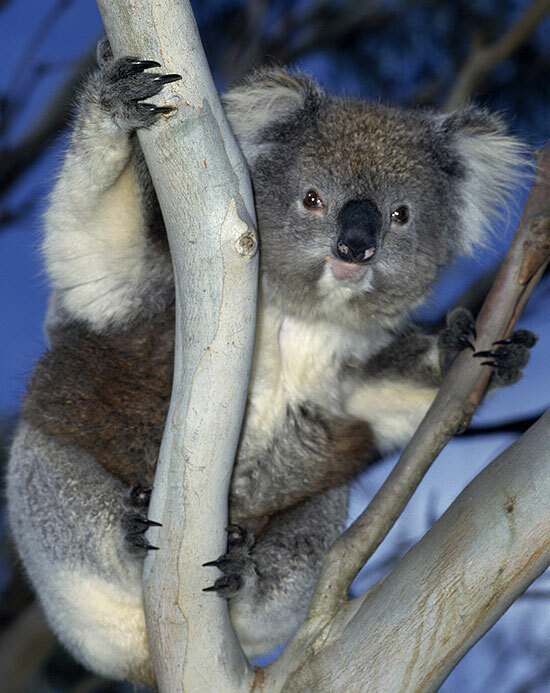 It has a stunningly beautiful beach backed by eucalypt forest covered hills and temperate rainforest. With over 14 hours of daylight and lots of sun, there is ample time to participate in the conference and to enjoy the many opportunities for recreation in and around the town. It is an ideal place to bring the family. Lorne is fortunate to offer a wide variety of accommodation ranging from the Conference Hotel – the Mantra – through to much more affordable options such as "backpacker" hostels. An ideal option for laboratory groups or families is to rent a holiday house for the week. Being a small town, most accommodation is within walking distance of the conference venue. There are a variety of options for travelling to Lorne.